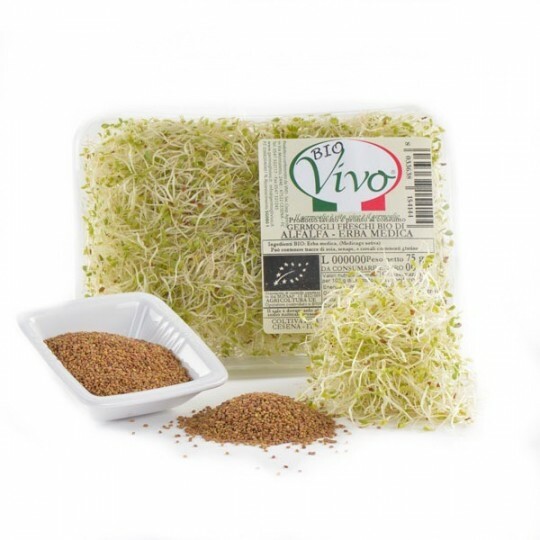 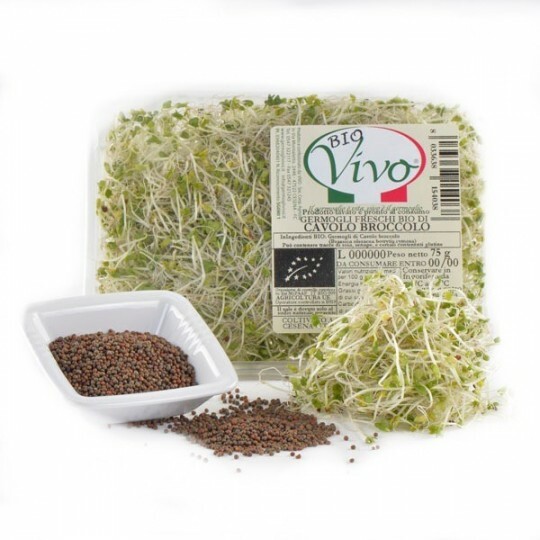 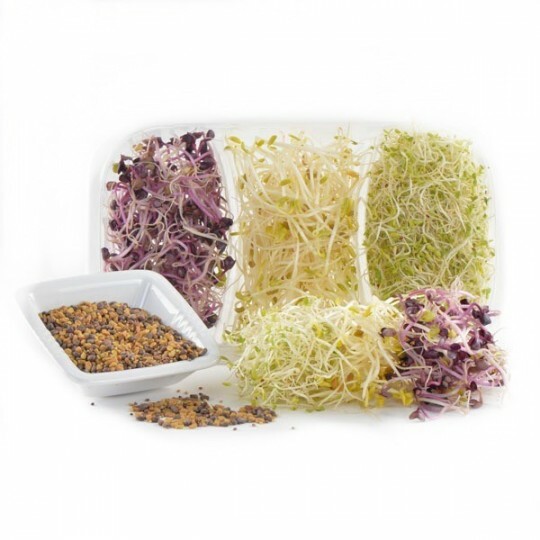 A tasty mix of 3 types of fresh sprouts: Onion (25 g), of broccoli cabbage (25 g) and Alfalfa (25 g). 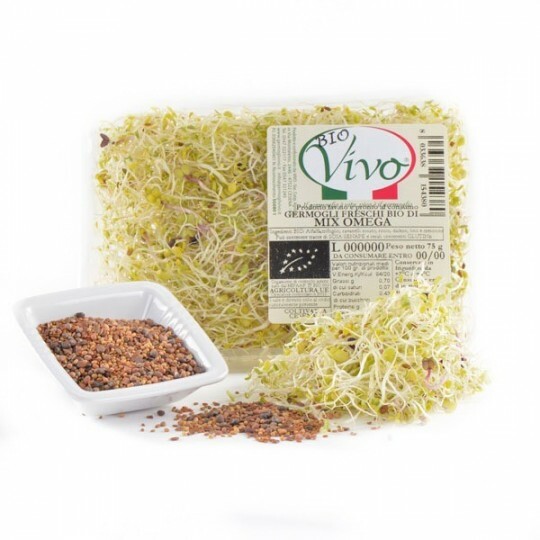 Designed for those who love the delicate flavors but representing, which caress the palate and leaves a spicy aftertaste in the mouth! 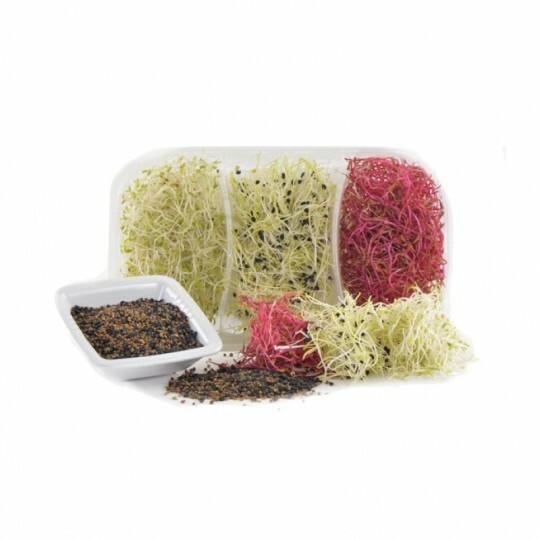 The red beet sprouts are primarily used as a decoration! 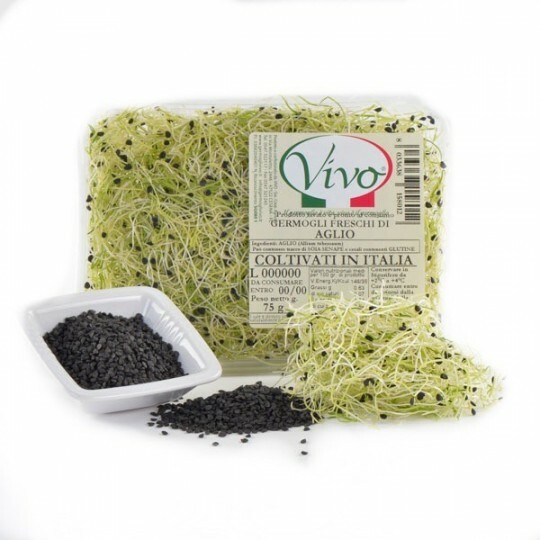 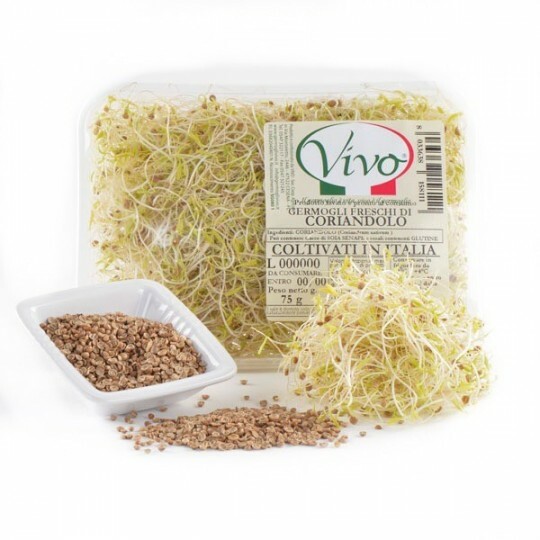 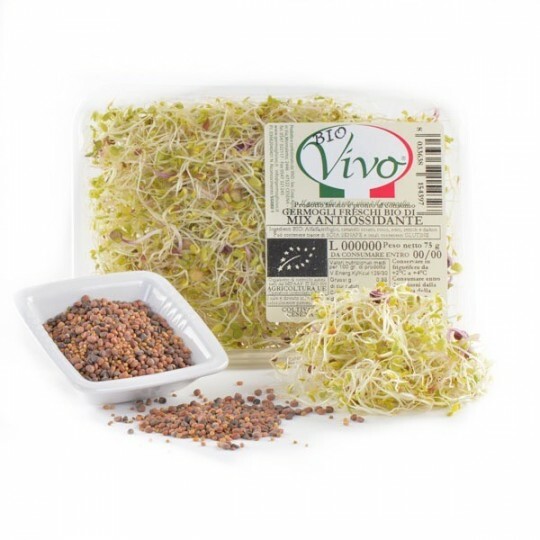 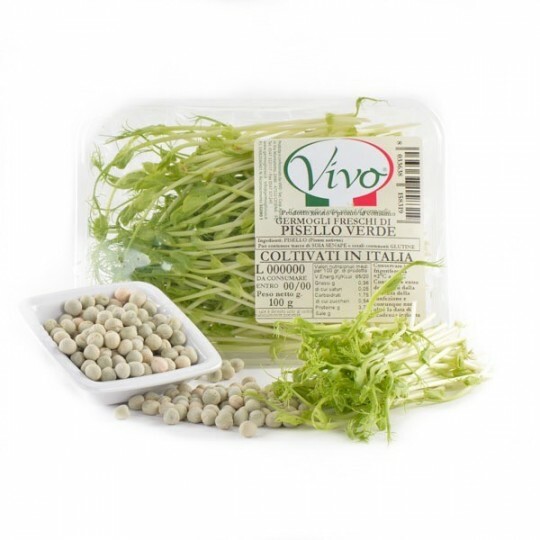 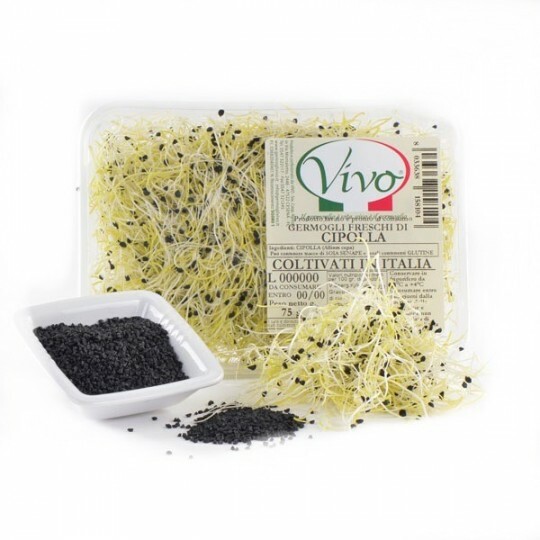 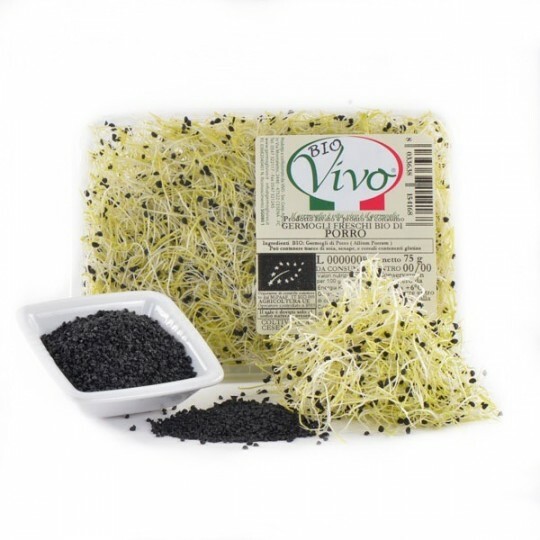 Ideal to prepare excellent salads, both with other vegetables that with only buds, also other varieties. 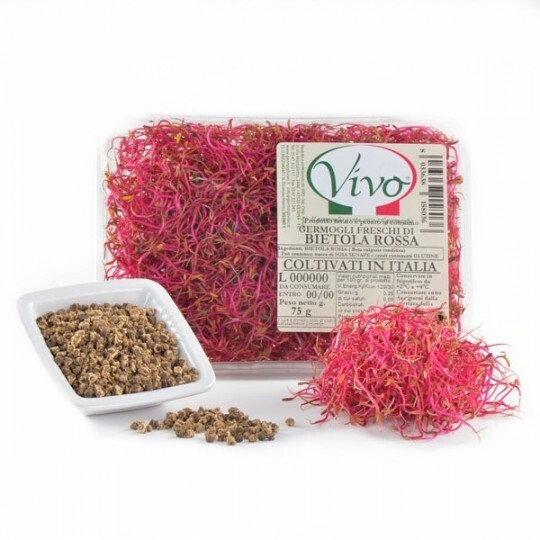 You can be used to flavor food and some fine flavors! 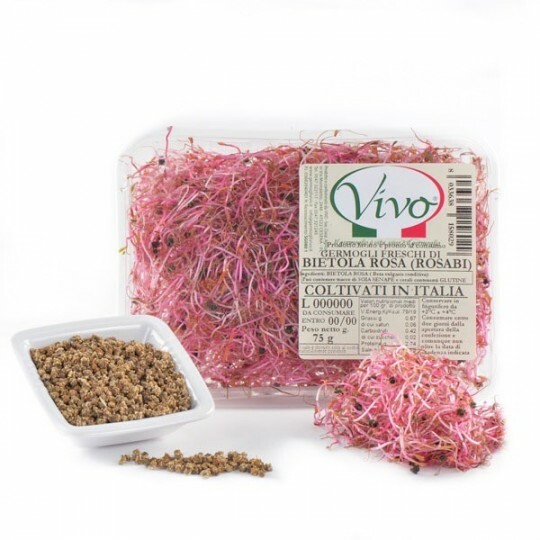 Sprouts pink chard they have a more delicate flavor than red beet sprouts and are mainly used as decoration! 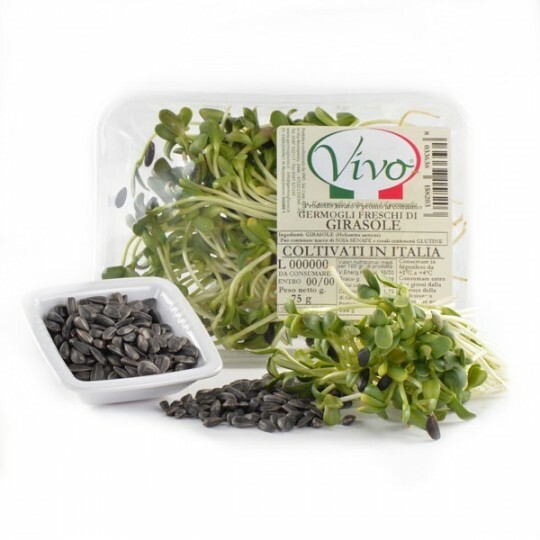 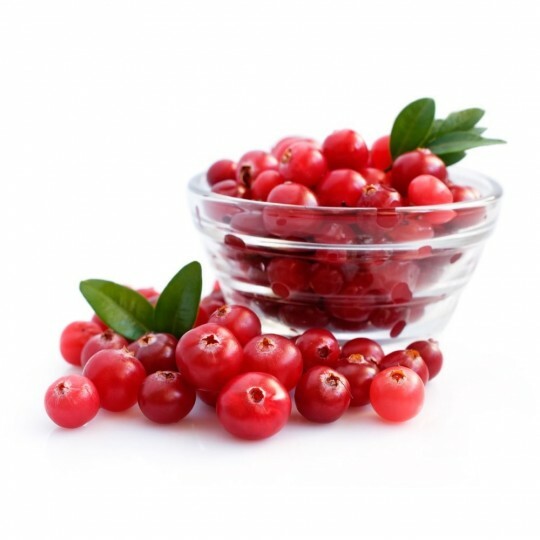 If you want to enjoy the benefits of a diet rich in antioxidants, these shoots are the mix that's right for you! 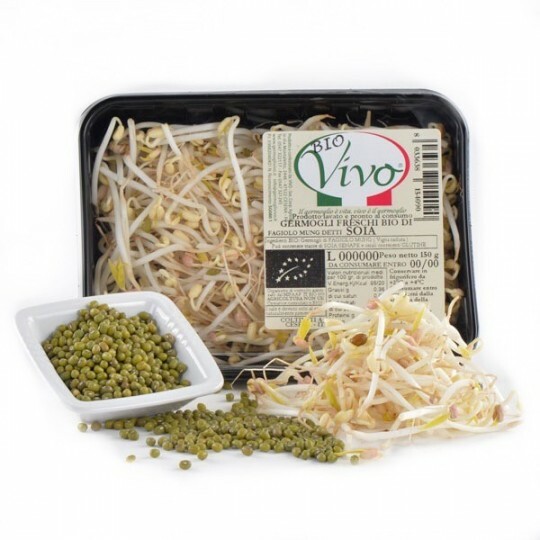 A delicious composition of flavors, suitable for fish, curries and Mexican dishes!